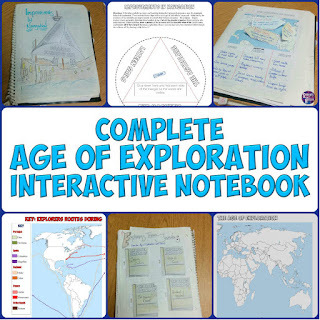 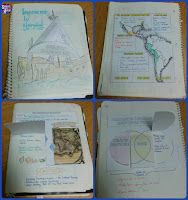 This download features 11 Interactive Notebook pages on the Age of Exploration. 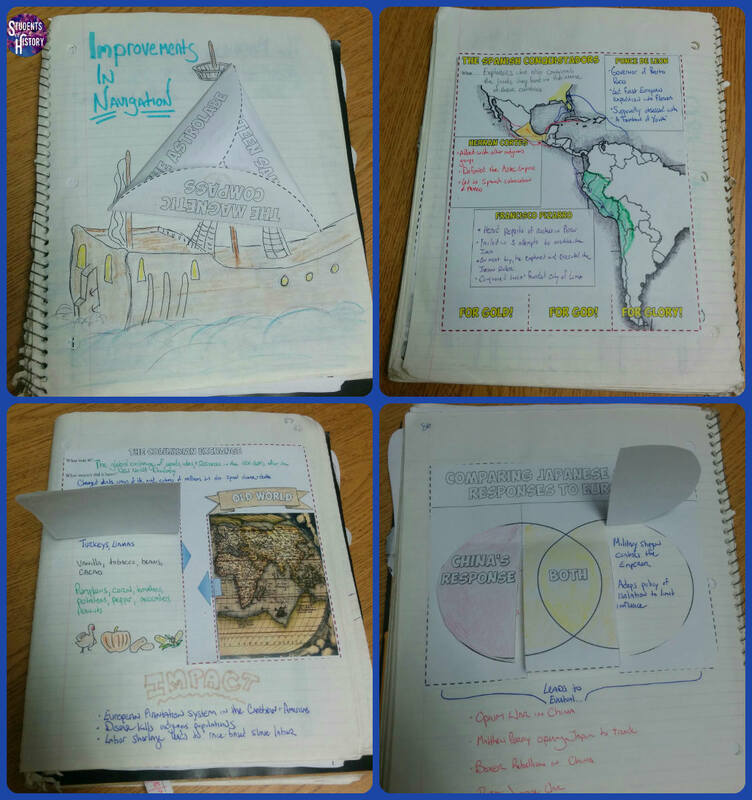 These creative, engaging Interactive Notebook pages include graphic organizers, creative foldables, timelines, and more! 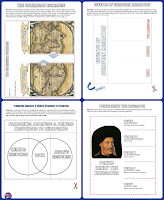 • Vocabulary resources and more! 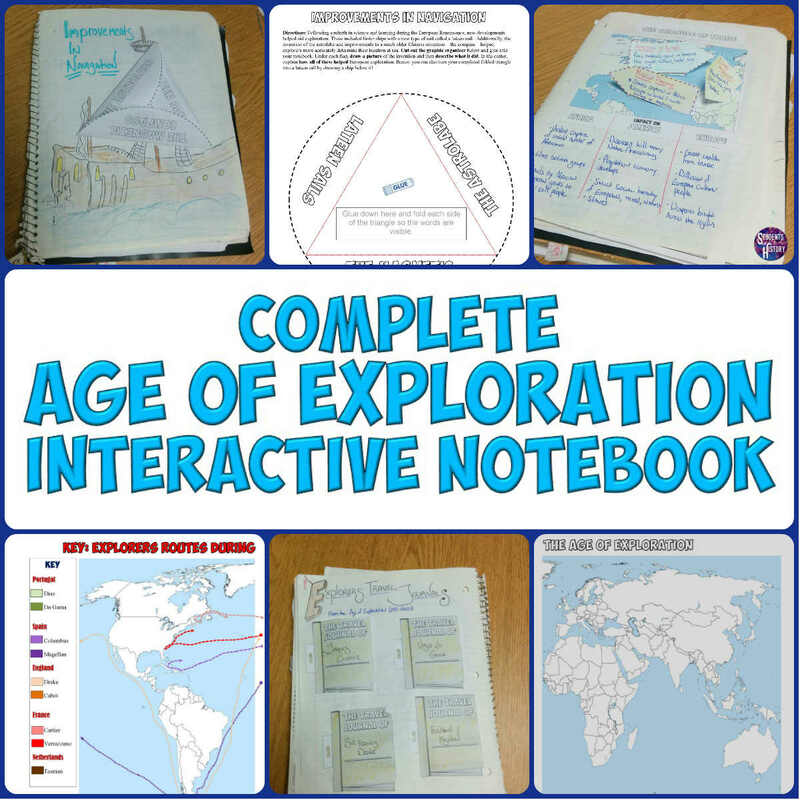 These resources are sure to help your students enjoy learning about the Age of Exploration and have a better understanding of important concepts, events, and people. 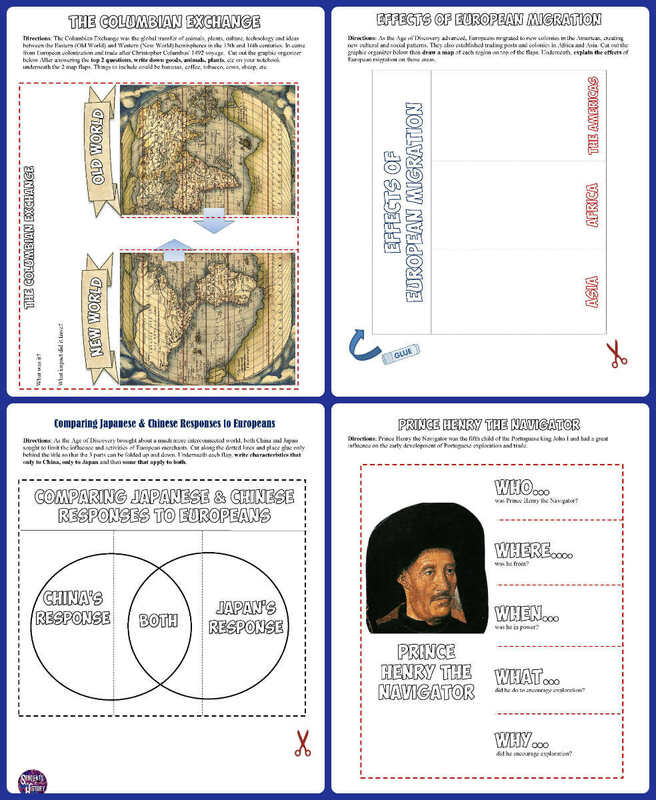 You can also find more great resources for teaching about this era in this Age of Exploration and Discovery Complete Unit Bundle!